We look forward to hearing from you. Please contact us using the details below, or by filling in our contact form. You can also use the form to ask for more information about our services or starting your dream career with us. We value your opinion and strive to improve wherever possible. 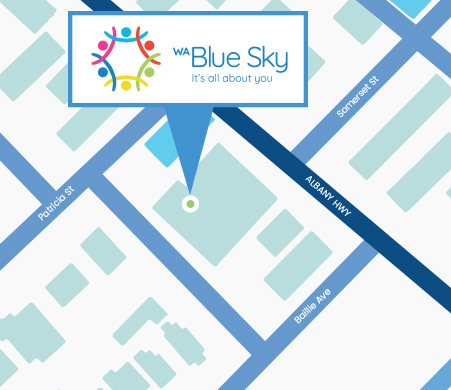 If you have a concern you would like WA Blue Sky to act on, feel welcome to contact us.